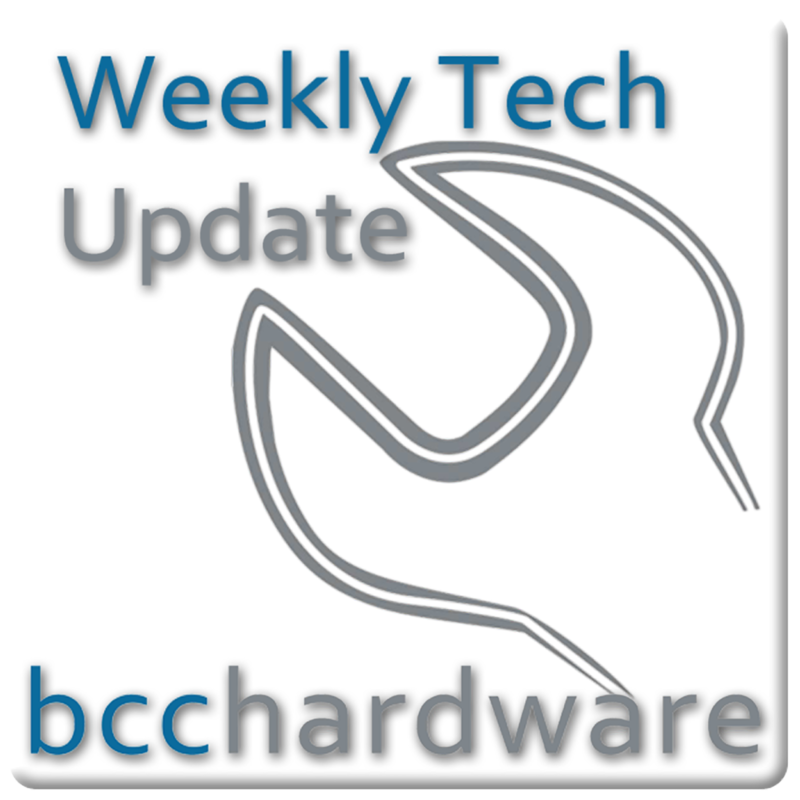 We have just posted up Episode #182 of Weekly Tech Update. In this episode we are discussing the new Samsung $250 Chromebook, Tech Stocks Tank and lots of Tablet news. We have those stories and more. . . Below are the show notes. Microsoft Surface Pre-orders Sold Out. What is Windows 8 RT?. As promised, here are some discount links for the Paragon Hard Disk Manager 12 software. If you live in the USA, you can order the $249 Chromebook now. If you do, please share your personal experiences!